Koho belongs to an emerging breed of fintech brands that are upending the traditional banking system. 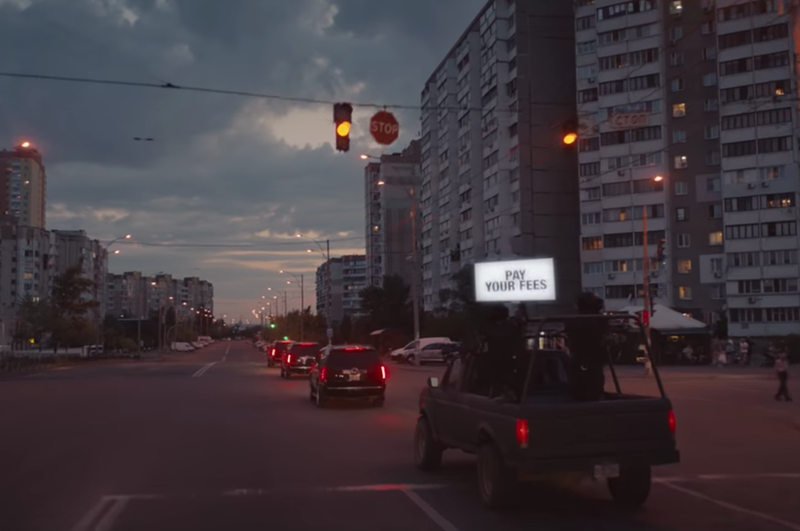 Shot in Kiev, Ukraine in just four days, ‘Dream Thieves’ stars a woman raging against a corrupt system that sells us dreams – but actually gives us nightmares. 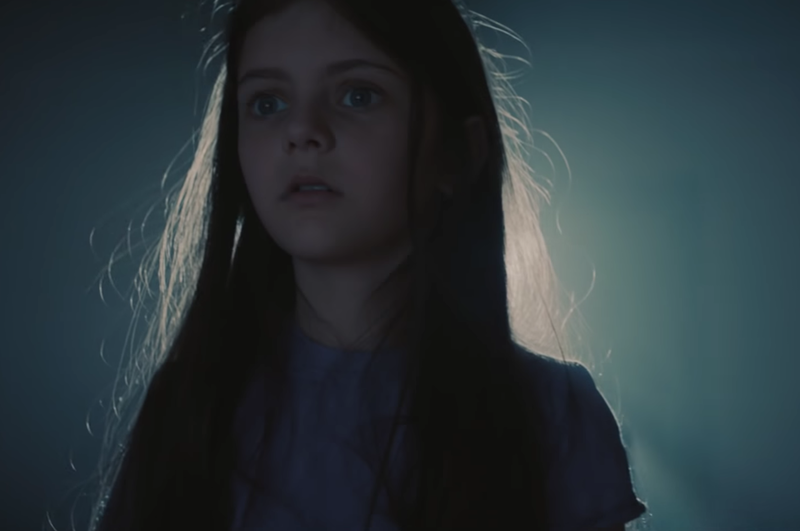 “Wake up!” is repeated feverishly throughout to remind us that we’re being sold lies, and something’s not right. ‘Dream Thieves’ premiered at Toronto Film Festival before launching in cinema and online. 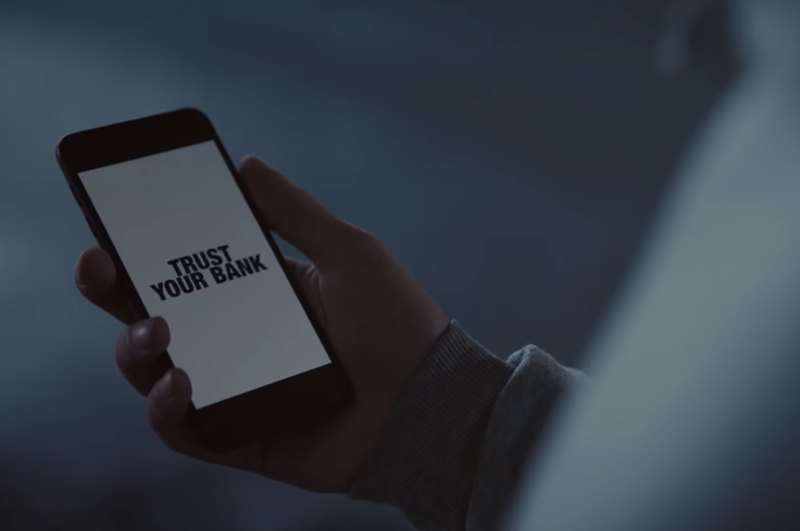 “If it seems extreme, that’s because Koho believes the problems inherent in the traditional banking system are extreme,” writes AdWeek. 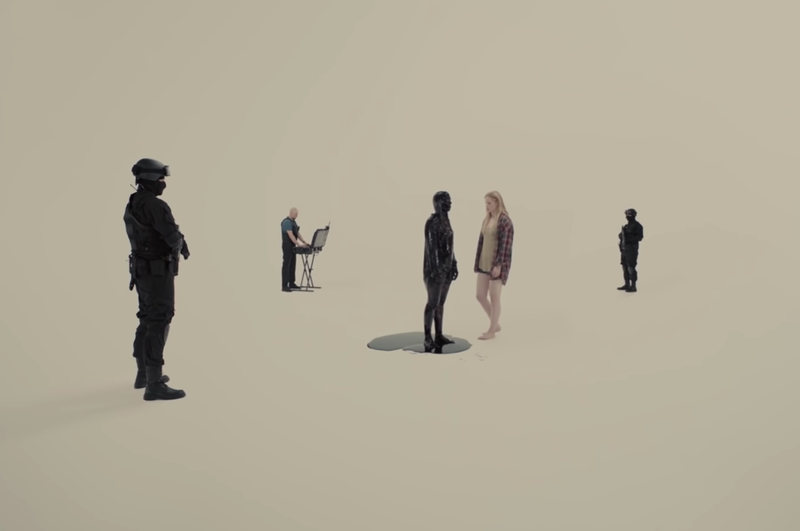 Directed by Fleur Fortune and created by Canadian agency Cossette, the film pays homage to sci-fi classics from Black Mirror to A Clockwork Orange. By drawing on the popularity of dystopian pop culture, Koho creates a sense of urgency, reflecting its intent to shake up the global financial sector – fast. According to Jason Chaney, Koho’s Chief Creative Officer, the hero of the film isn’t Koho but “anybody who wants to rewrite the system”. Koho’s tone of voice is noticeably inclusive: we want to change this with you. 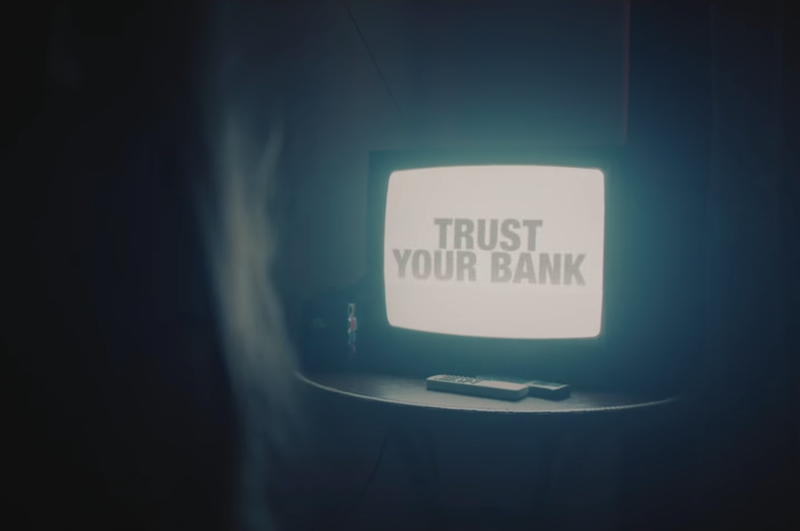 “The banking industry is set up in such a way to sell consumers’ dreams, but those same products are engineered against the benefit of the consumer and are weighted very much in the benefit of the bank itself,” says Chaney. Koho began beta testing in Canada in late 2015 before launching in 2017. According to TechCrunch, it hopes to expand to South East Asia and Latin America. The brand belongs to a breed of rebellious fintech start-ups that are specifically targeting millennials with a mobile-only suite of financial services, accessible via the Koho app. Koho doesn’t charge its customers fees, but makes money by splitting merchant fees with Visa, which are paid by retailers each time you use a card in their shop. Koho isn’t a bank, so you still need to use a traditional bank account to reload your pre-paid Koho Visa card. Where it differs is by using technology to change behaviour. By predicting what you’ll spend next week, you’re more likely to spend less. According to Koho, its average customer reduces their spend by 15% and saves nearly CAD$500. Testamonials on Koho’s website describe the app as “life changing”. Many banks and start-ups also offer apps that track spending or automatically squirrel away money to help you reach savings goals. Koho, however, is one of the first to bring several budgeting tools together. It has raised over US$2 million from hard-hitting investors including Hootsuite’s David Tedman and Shopify’s co-founder Scott Lake thanks to the strength of its mission, boldly communicated. 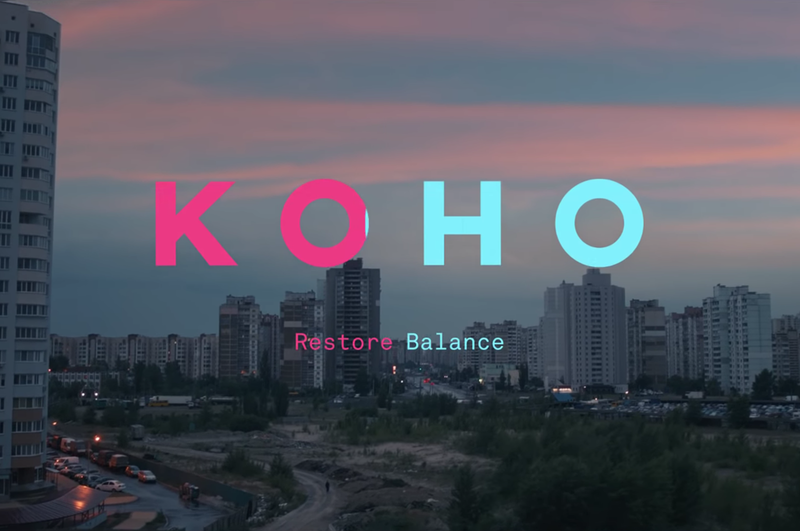 With the tagline, ‘Restore balance’, Koho says its mission is to “make people’s lives radically transparent, easy to manage, and empowering”. Its language is to-the-point and brazenly honest: “The current financial system is broken”, it declares on its website, supported by some alarming statistics. Canadians pay some of the highest bank fees in the world, for example, and most can’t afford the account minimums required to avoid fees. “Savings accounts that don’t help you save should not be called savings accounts. We’re just building something simple and honest that helps people get ahead,” says Koho’s Co-Founder, Daniel Eberhard. Rebel fintech brands like Koho are likely to thrive in other markets, too. “These entrepreneurs are creating services faster and more efficiently than we have ever seen. It will force all the incumbents to take their game up,” says Joe Canavan, one of Koho’s investors. 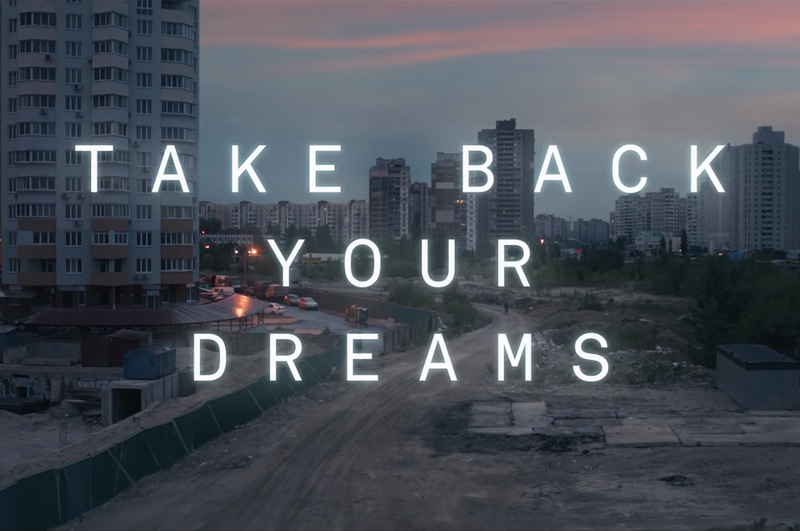 – Koho’s first major campaign, ‘Dream Thieves’, capitalises on the idea that our banks are selling us dreams, but we’re really getting nightmares. 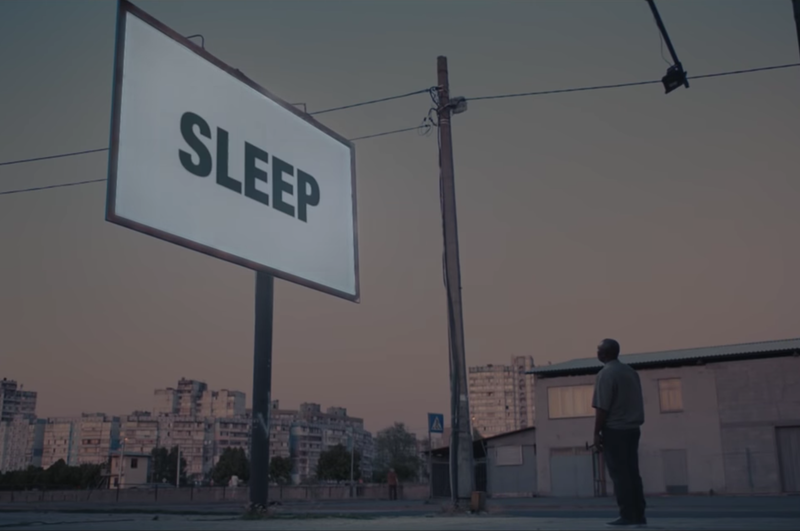 – The film encourages people to stir, resist and create a new system. It’s a sentiment that is already spreading to other markets, like Australia, where the Big 4 banks have begun to look like the Big Evil as a result of the Royal Banking Commission. 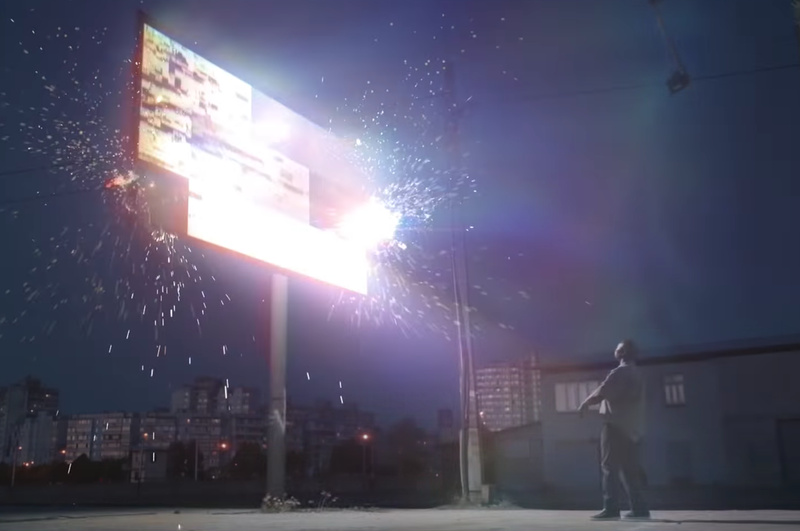 – Koho has a clear brand positioning, promising to “Restore balance” to people’s lives by empowering them to save for a future of their own design. This message extends to the product and customer experience: by using technology to predict how much you’ll spend, you’ll most likely spend less and achieve financial balance. The intuitive design of Koho’s app and its commitment to customer service also supports the company’s intent to do things differently and shake up traditional banking. – It’s worth remembering that technology and fintech innovators can also fuel bad habits: it’s possible we spend more on cards than when using cash, and innovations like Amazon Go may encourage reckless spending. – Koho heralds the birth of a breed of fintech companies like Mint, Acorns, Stash and Xinja who are shaking up traditional banking and claiming a stake of the big banks’ profits. In Canada alone, the top five banks control 90% of the market and earned $42 billion in combined profit in 2017. – Many of these fintechs are targeting millennials, who tend to be less loyal to the biggest banks and more inclined to switch to products that allow them to bank on their own terms.